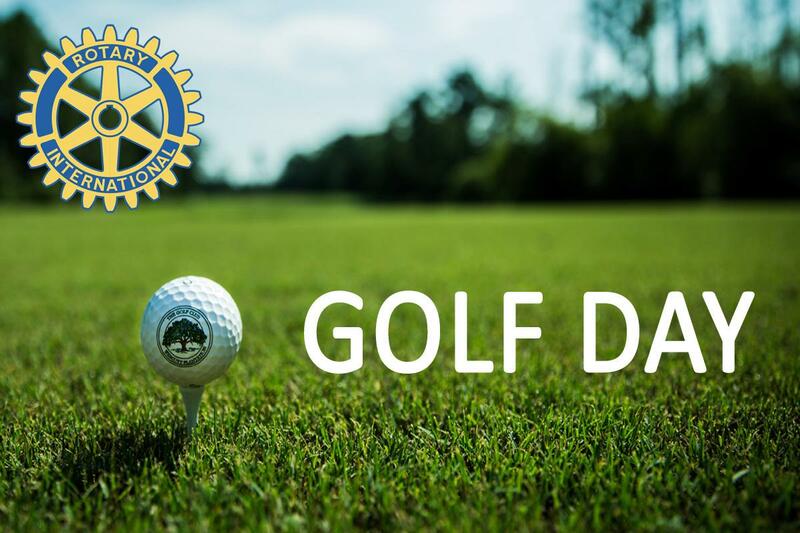 RICMOND ROTARY CLUB's 21st ANNUAL CHARITY AM-AM GOLF TOURNAMENT Friday 10th May 2019 to be held at Richmond Golf Club, North Yorkshire. This annual event is the first Rotary Charity Golf Day in the Rotary calendar and rightly has an outstanding reputation for good golf, good hospitality and good prizes. The event is played on the beautiful Richmond Golf Course with its magnificent views all around. All proceeds go to Rotary Club nominated Charities and Local Good Causes.